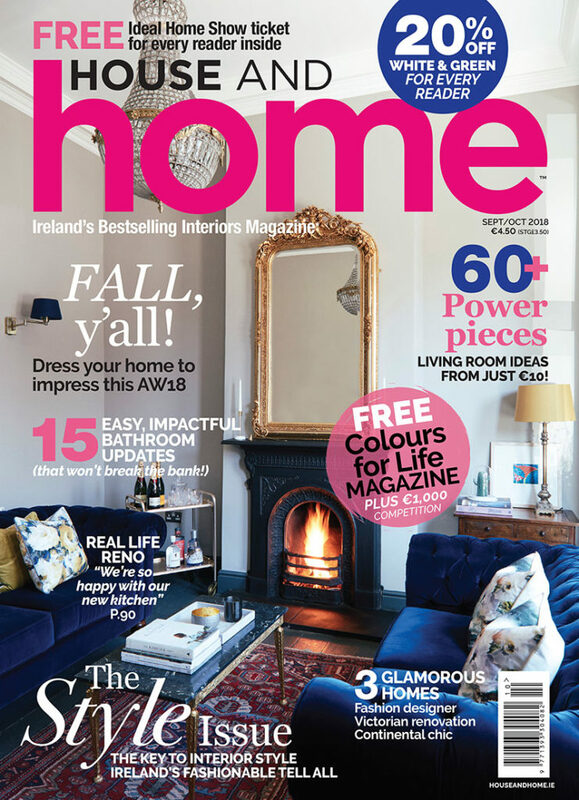 7 Reasons You Need Our Incredible September/October Issue of House and Home Magazine! It's a new season, and it's the issue we're most excited about: September/October. Here are just some of the fab features inside! It's September, it's a new season, and we're embracing all things fashion and style. We examine how interiors have evolved: thanks to social media, our relationship with our homes is more complex. 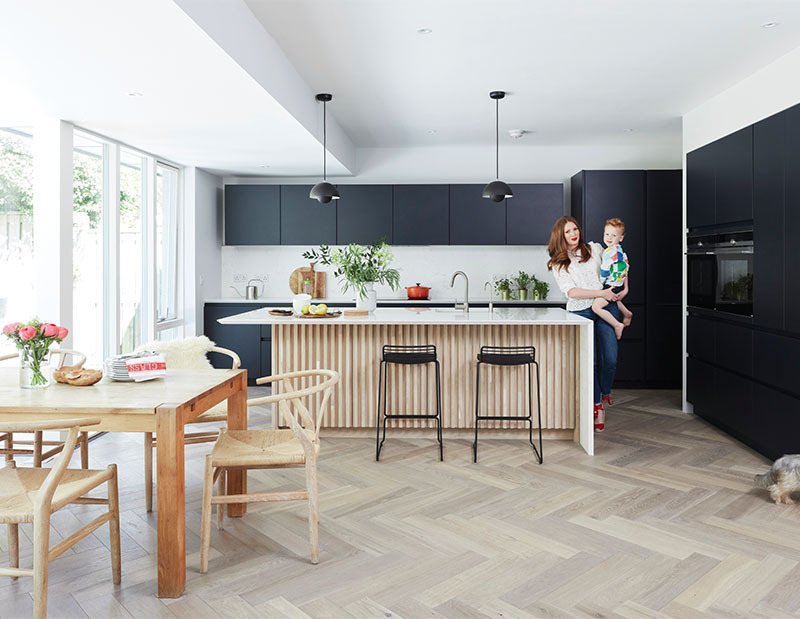 We now adorn our spaces in the same way we dress ourselves, and we explore what that means for the burgeoning 'fast interiors' market and the increasing numbers of people who rent for longer. 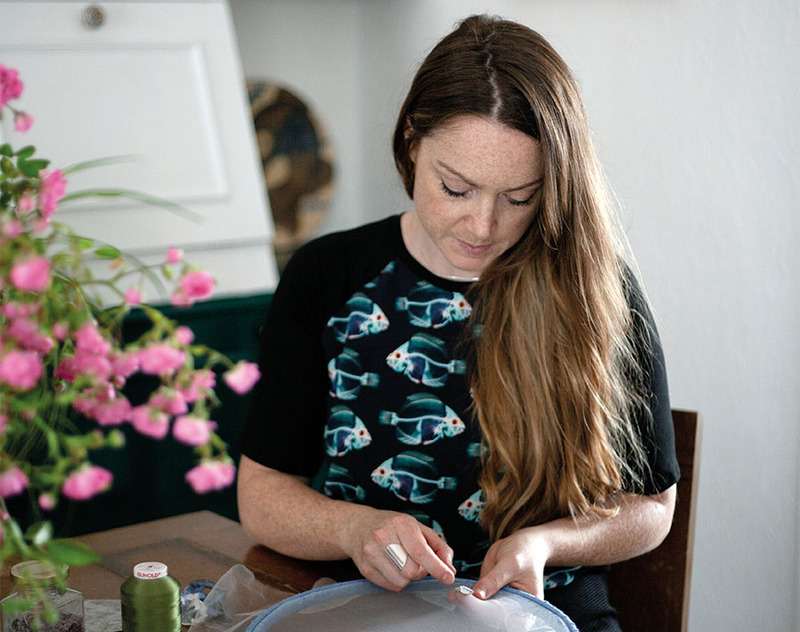 Plus, we ask Ireland's fashionable how they style their spaces. 2. There's a FREE 28-page colour supplement inside! We know, right? An entire magazine - and then another entire magazine, for free! 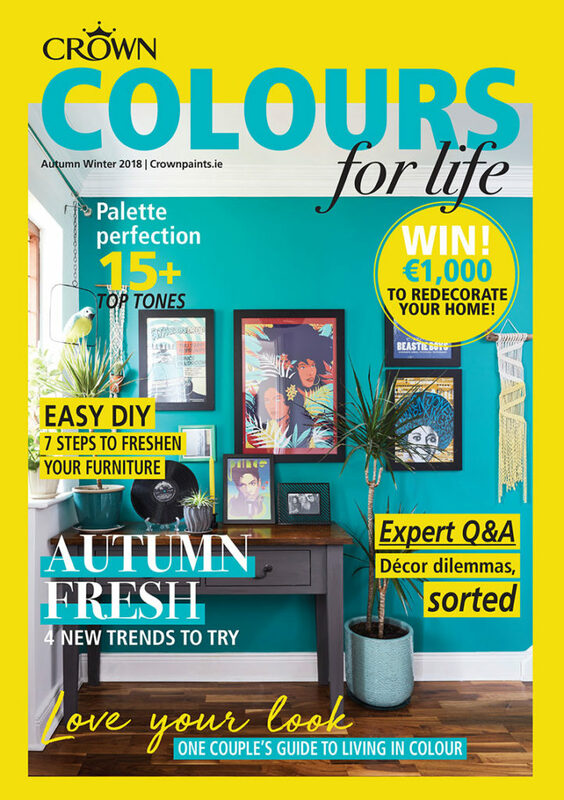 Crown Colours For Life magazine is free with this issue of House and Home and is an information and inspiration-packed title designed to help guide you on your colour journey.  Crown experts Neville Knott and Victoria Cairns answer tricky paint-related questions, palettes for the season are decoded and you can visit a real home in Limerick showcasing paint to perfection. Design matters, and in Ireland's social spaces, it's now a given that any new hotel, restaurant or bar will have a design gloss that elevates it - not only to Instagram-worthy status - but to create a destination that is beautiful as well as functional. 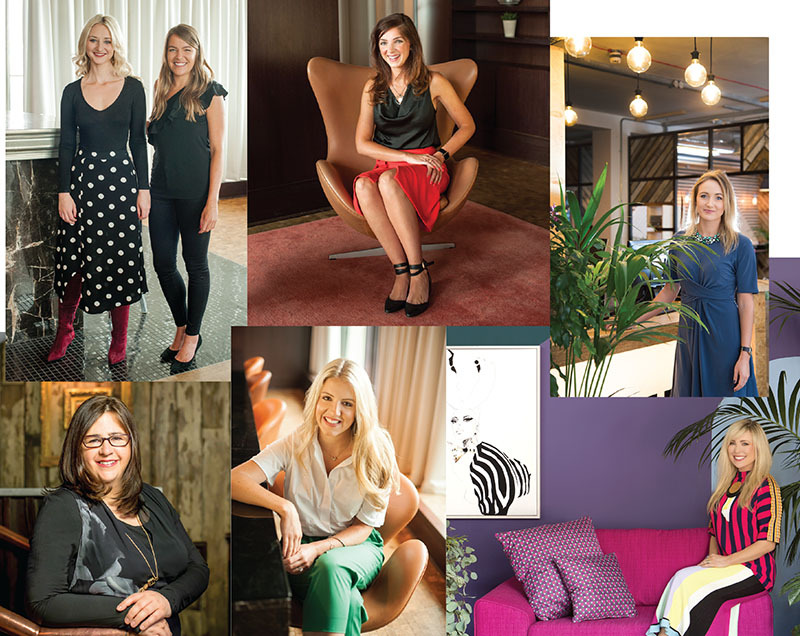 This issue, we meet the women behind some of the country's most-admired hospitality venues: Anne-Marie O'Neill, one half of the design partnership which created The Dean, The Stella Cinema and Diner, Dollard & Co and many more; Roisin Lafferty, who created the much-instagramed Pot Bellied Pig; Kathy Ryan, who was behind the design of the new Iveagh Garden Hotel; Jean Delaney, who worked on the radical refurb of The Alex hotel; the new kids on the block, North Design; and Jill L'Estrange, who designed the Docklands' Nut Butter. White & Green is Ireland's luxury organic bed linen brand, founded in 2016 by mother and daughter team Sari, Rebecca and Danielle Winckworth. 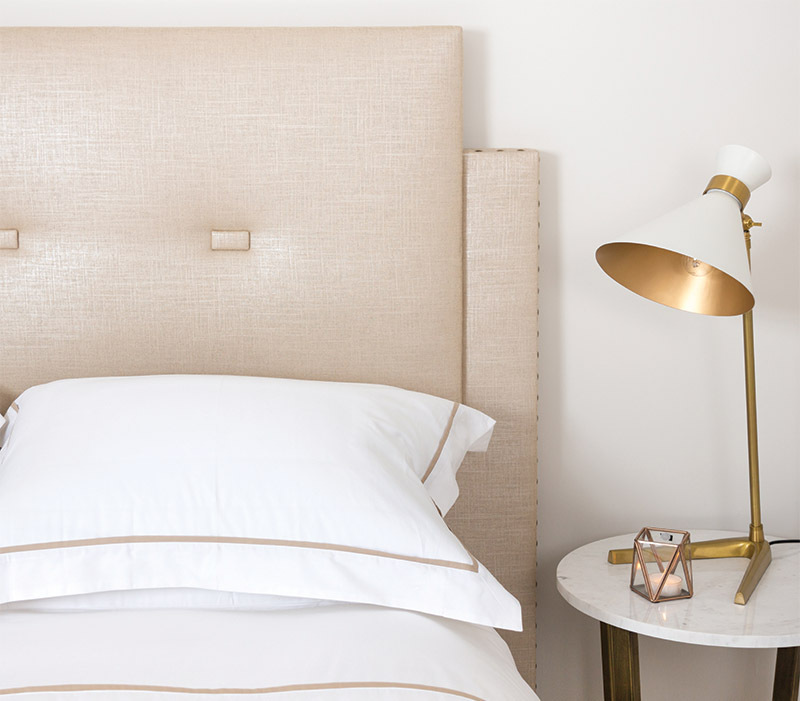 Providing the finest bed linen that’s affordable and Fairtrade-certified, White & Green combines classic and sophisticated designs with the highest quality cotton to create beautiful bedding that’s made to last. This issue, you can get 20% off its ranges (T&C apply) - pick up your copy to avail of this amazing offer. 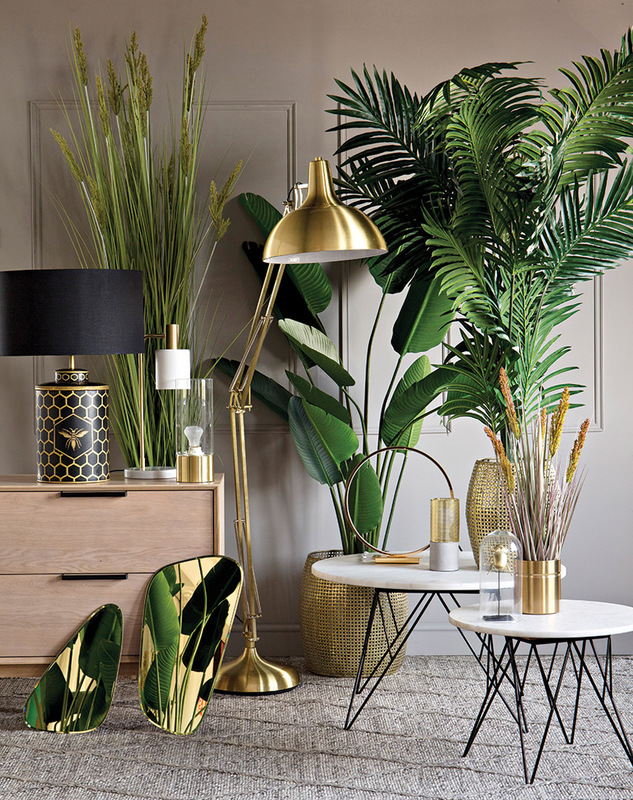 Easy, affordable ways to edit and update your most-loved room this autumn, we've got more than 60 new-season buys for you to choose from and they start from just €10. Plus, we've a focus on Harvey Norman's amazing AW18 offer in our photoshoot - and you'll want to buy it all. In every issue, we feature the loveliest, most interesting real homes from Ireland and abroad. For our Style Issue, we take a look at the eclectic and intriguing Dublin home of embroidery designer Jill De Burca, we head to Brussels to check out the home of designer Andrea Lennon, an ex-pat who now calls the Belgian capital home, and we visit a beautifully re-made Victorian villa in Dublin 7. Because who doesn't love some good kitchen inspiration? Advice and inspiration for your broken plan kitchen can be found in the pages of the September/October issue, and we check in on an incredible real home makeover project in south county Dublin where the homeowners have transformed their space to create a glamorous, functional kitchen that's utterly covetable. PLUS: Get FREE tickets for the autumn Ideal Home Show; easy bathroom updates; loads of shopping inspiration and much, much more.